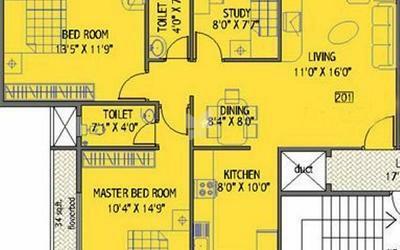 How Far is Yash Developers Yash Apartments? 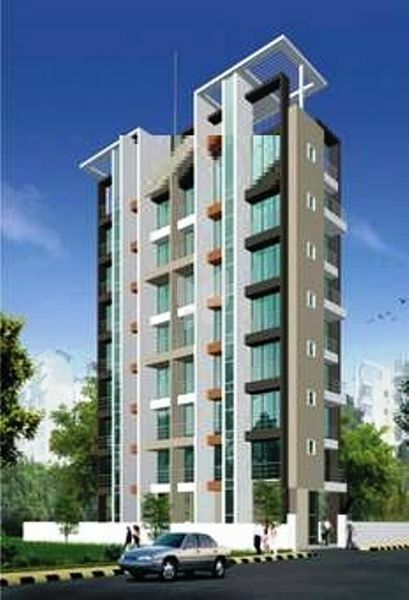 Yash Apartments is one of the popular Residential Developments in neighborhood of Navi Mumbai. It is among the Projects of its class. The landscape is beautiful with spacious Houses. Parking Facility for each flat. HOLLOW Concrete block for exterior from miner pretab ltd vododhara Gujarat better for water proofing /sound insulation and smooth finishing. Structural glazing from GSCV glass for dry balcony.